In Aquaponics, the grow media would be the equivalent to soil in traditional gardening. 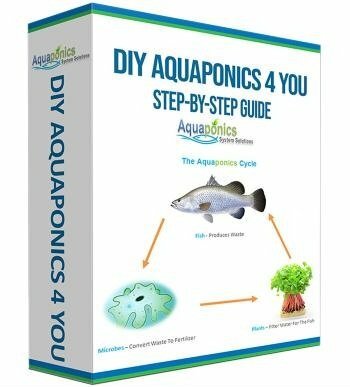 So, it is critical that you get the right grow media for your aquaponics system. Two of the most important qualities of a grow media is that they do not effect your water pH and that they don’t breakdown over time. natural clay. It comes with pH neutral which is great for aquaponics. Remember to rinse clean them first before use as they will turn your system water murky clay if you don’t. It comes in packages of 10 lbs (that’s more than 10 litres) and will fill approximately one hundred 20″, forty 3″ pots or ten 5″ mesh net pots. in maintaining water pH stability. The pebbles unique structural design not only provides a larger surface for bacterial growth it also induces excellent water and air aeration. They come in 45 litres and 10 litres packages. Depending on your requirement, but purchasing the bigger pack is a much cheaper choice for your aquaponics grow media. Hydroton by Hydrofarm is made of 100% pH neutral clay. Their air to moisture ratio makes them perfect for aquaponics. Bear in mind that they need to be cleaned several times before use, which is the case for most hydroton pebbles really. variant. The come in 8mm-16mm in size which is excellent for aquaponics flood and drain system. They provide roots with high oxygen levels that promote healthier, faster and larger plant growth. then Coco-Can Croutons organic clay pebbles is the right choice for you. 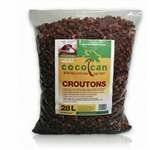 This lightweight coconut croutons are fresh water rinsed and ready to use which gives it a good plus point there. 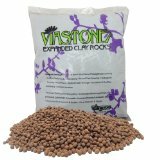 Their natural porous structure does not only make them easy for roots penetration, they also have good water holding capacity that matches that of clay pebbles. 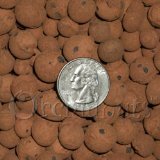 This is by far a great organic alternative to clay pebbles or rocks. 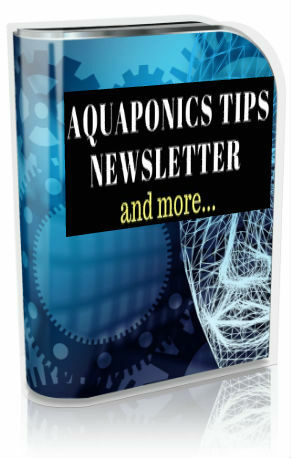 Now there you have it, the top 5 aquaponics grow media for your aquaponics system. 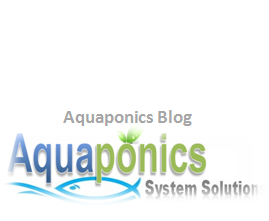 Whether you are building a home basic set-up or a semi commercial aquaponics system, they are ready to do the job. I’m not saying you can’t use them a full commercial aquaponics set-up, it just may not be the best economics of scale.